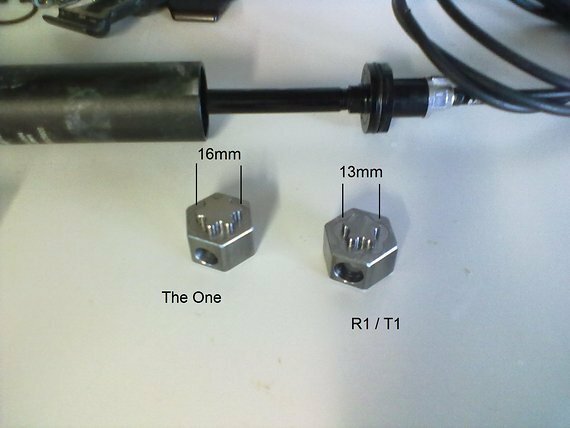 Tool to screw/unscrew the cap on Formula brake calipers. Five lobes, 13mm diameter is for R1/T1 models. Six lobes, 16mm diameter is for The One model. May consider making in other sizes if required.